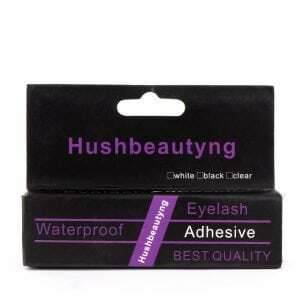 A life saver when you can't get rid of the glue stuck on your false lashes! 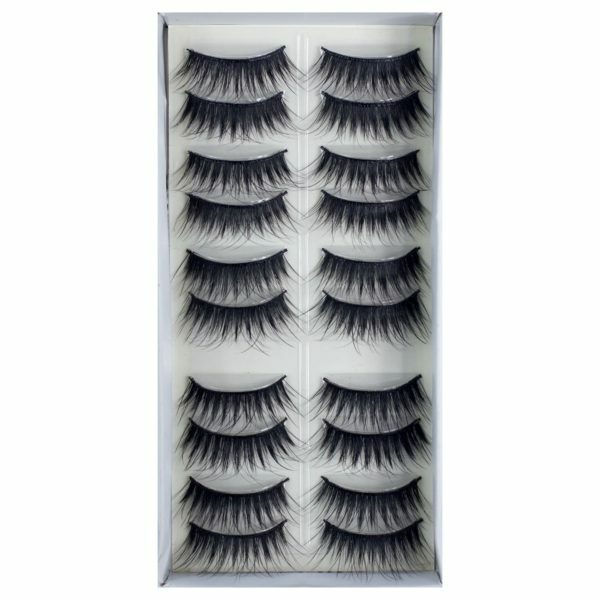 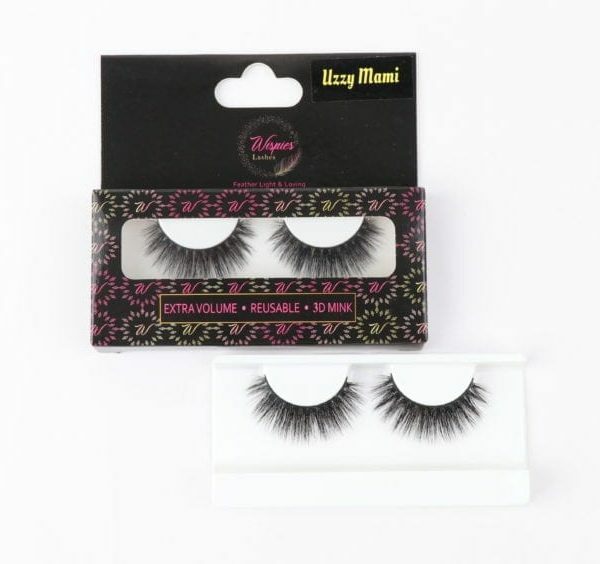 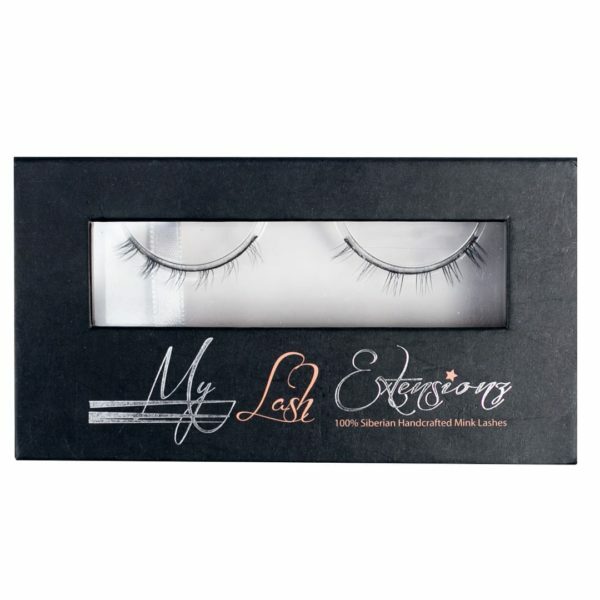 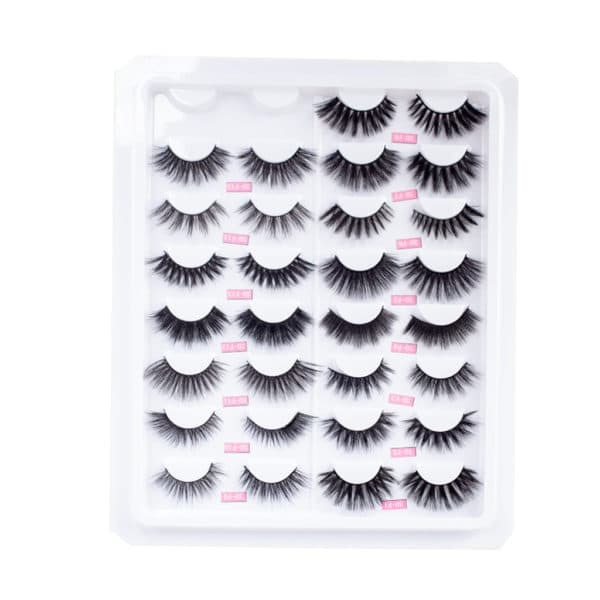 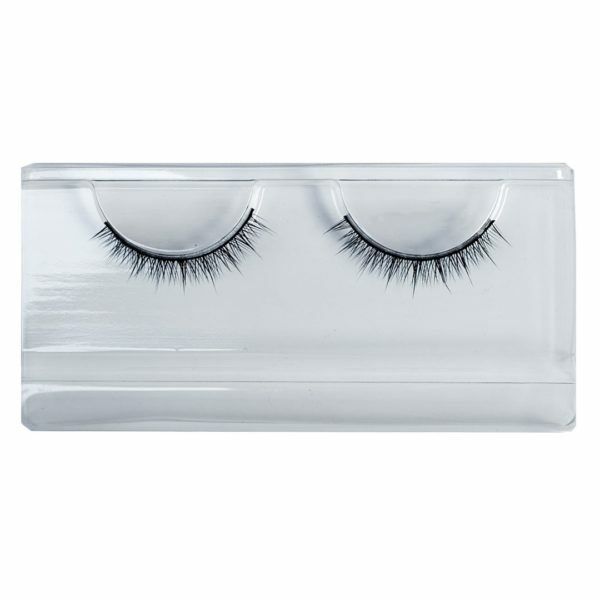 Your false lashes will stay put all day long with this amazing lash adhesive! 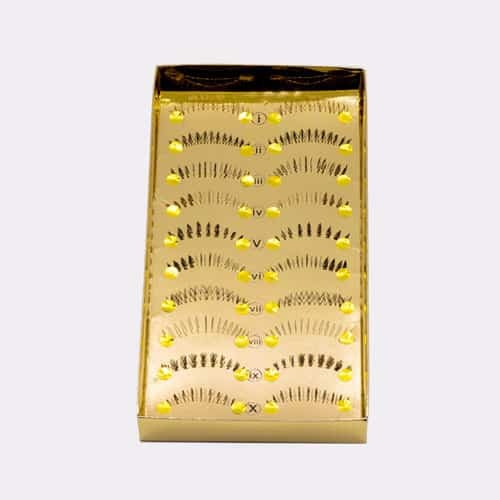 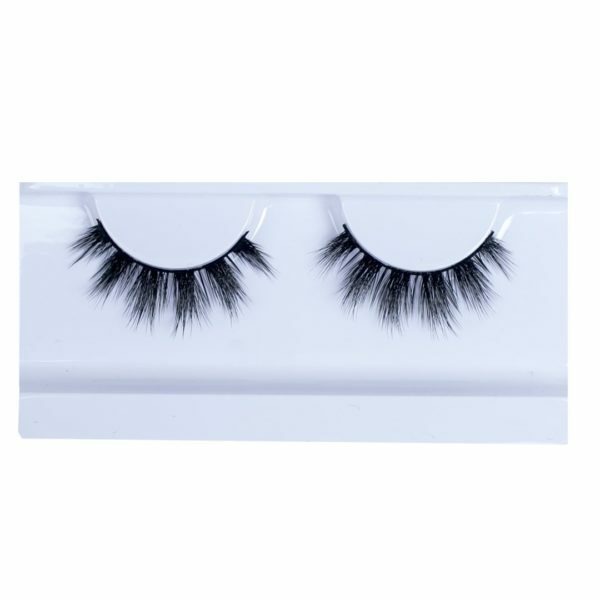 It is uniquely created with the wearer in mind and is designed to flatter every eye shape. 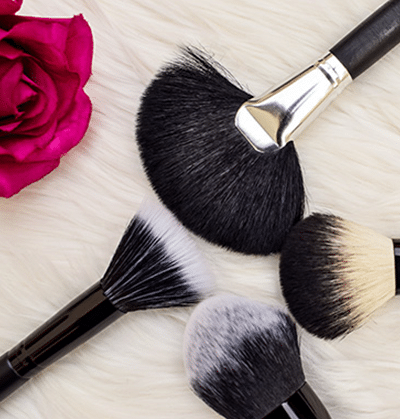 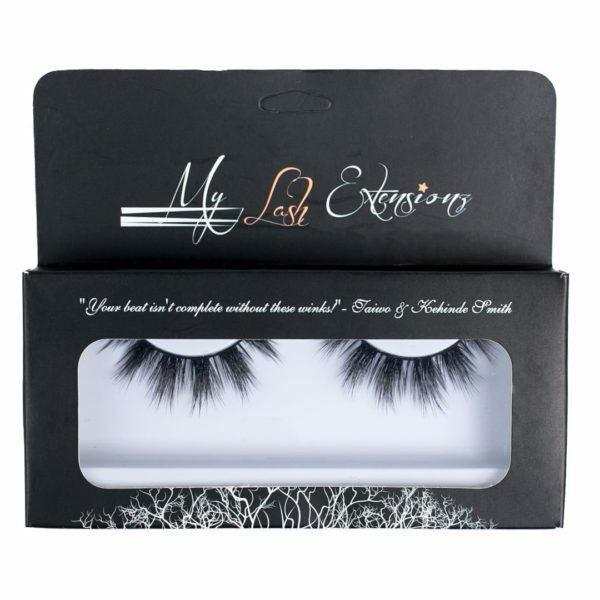 Each set comes with 5 different & unique designs to take your look from ordinary to extra-ordinary. 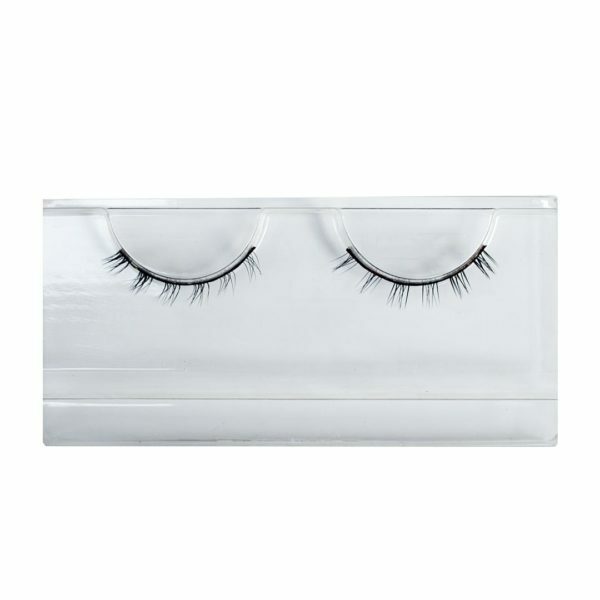 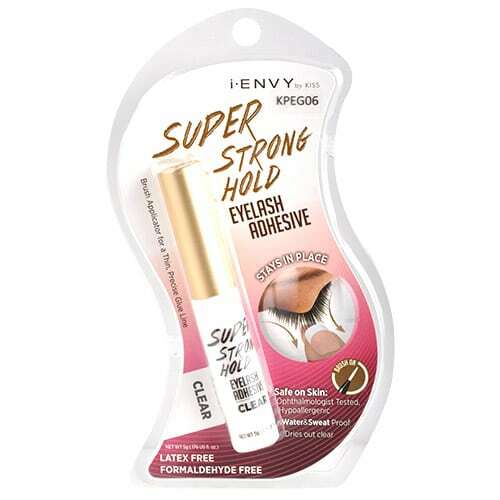 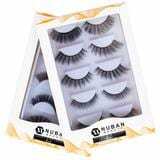 Nuban Beauty Eyelash Adhesive is a fast-acting lash adhesive/glue. 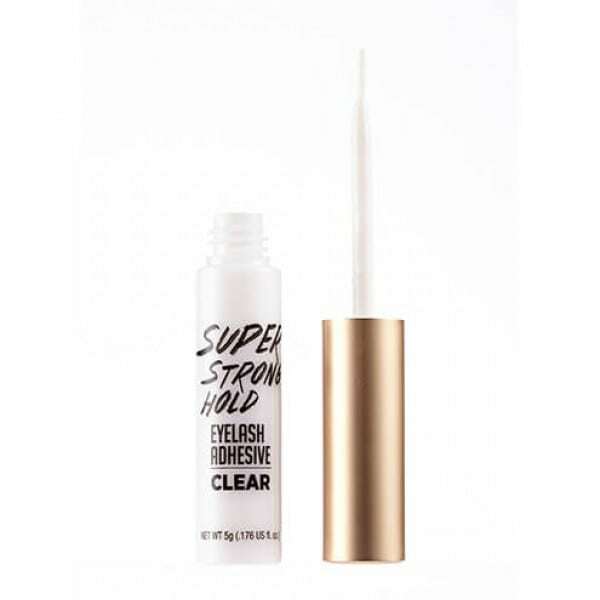 It dries within seconds for firm, long-lasting and water-resistant hold to ensure that your strip lashes stay flawless and perfect come rain, sweat or tears. 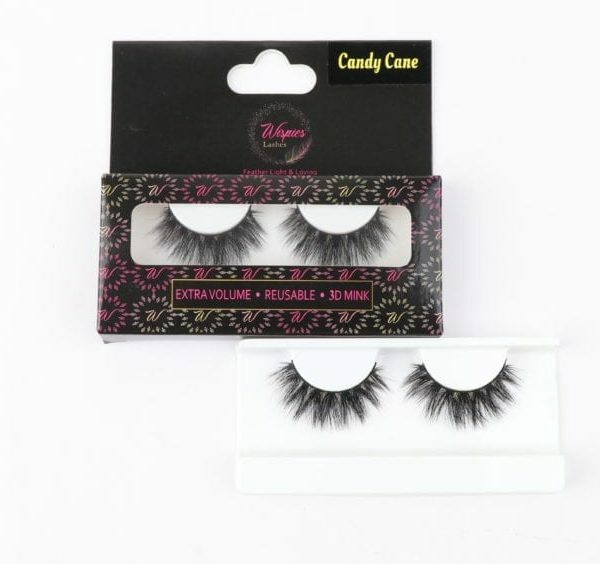 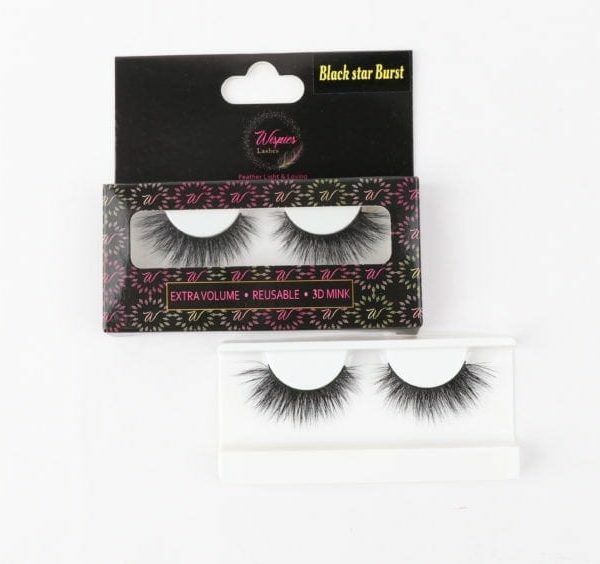 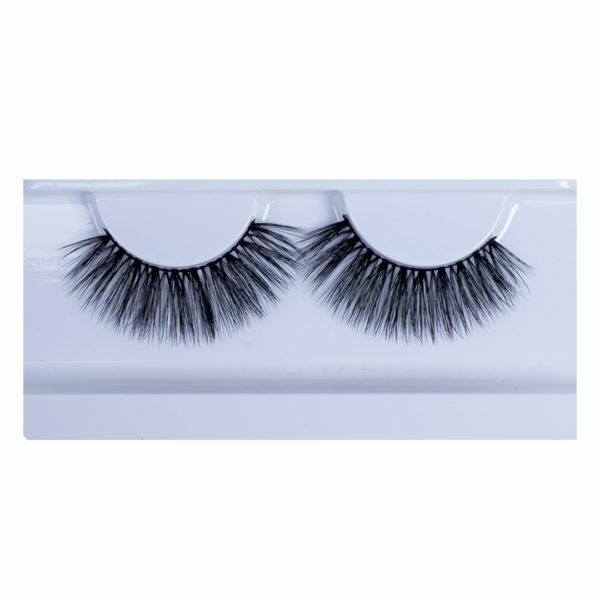 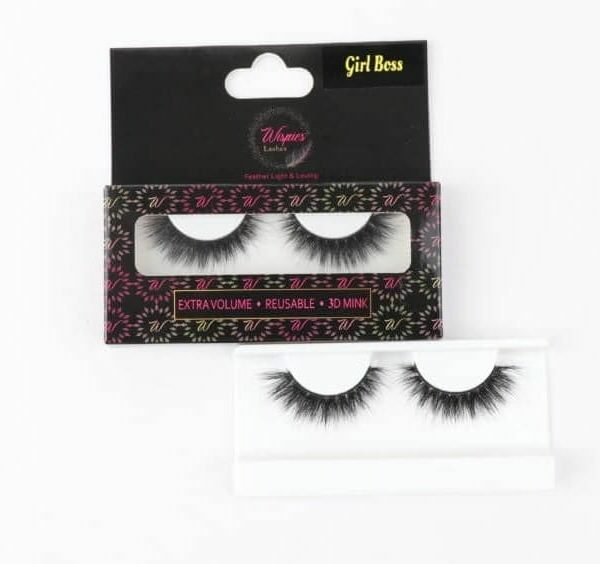 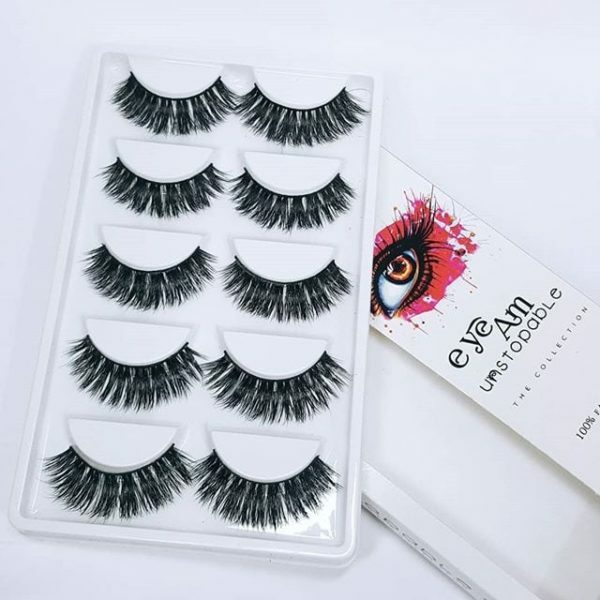 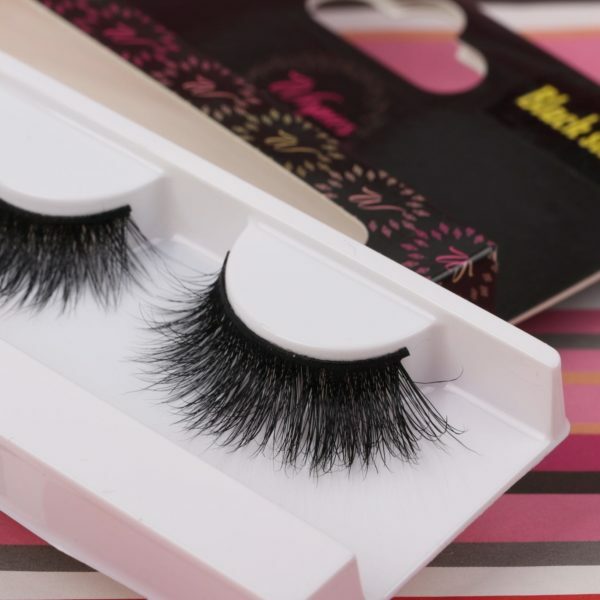 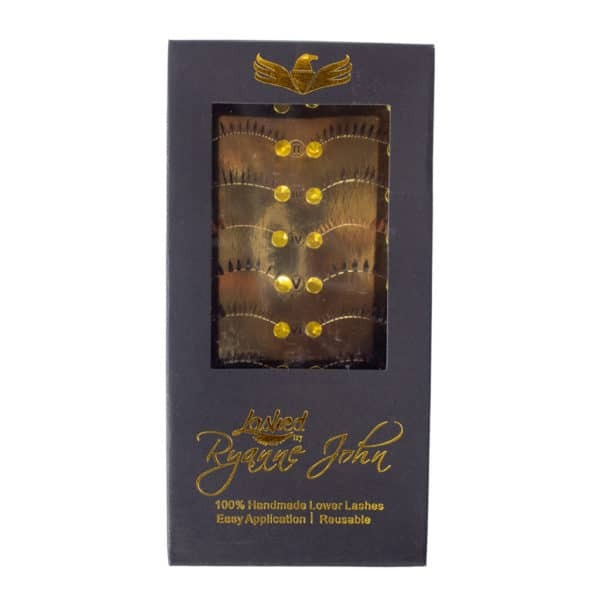 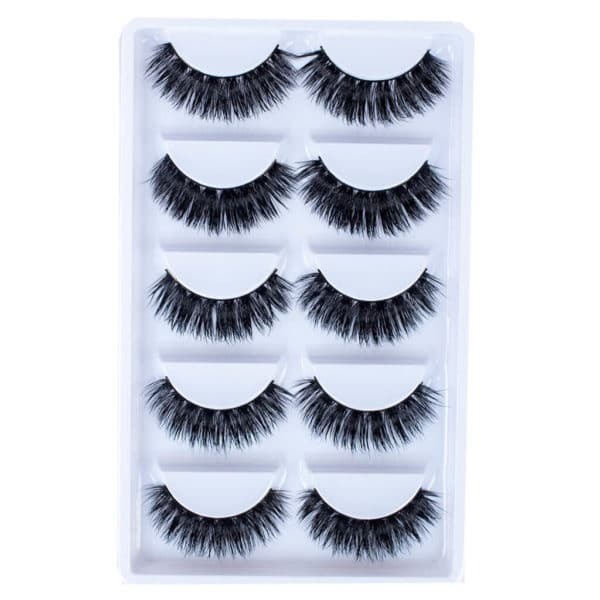 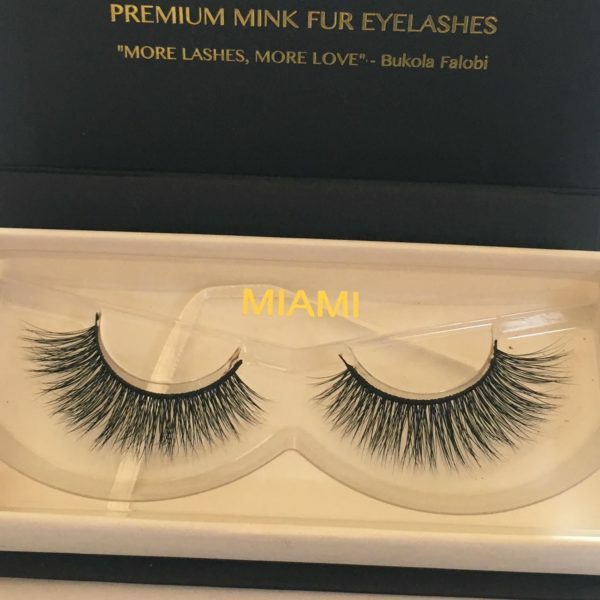 Wispies Eye Am Unstoppable faux mink lashes are ultra soft to the touch and were developed to blend perfectly with your natural lashes.